Whether you are simply purchasing and engine or putting together an entire car, our export and shipment consolidation minimizes paperwork, expedites transit, and lowers shipping costs. You can be confident that our reliable export services will help you complete your export shipping with ease. Whether you choose to ship goods using air or ocean freight, you can depend on us to advise you on the fastest, safest and best-priced carrier for all of your export needs. 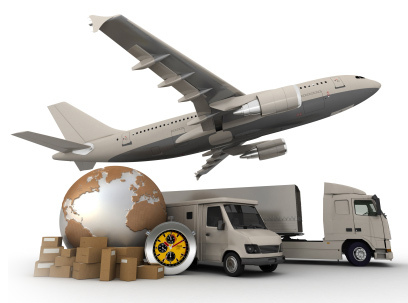 We have guaranteed quotes and coordination of worldwide transport arrangements. Feel free to contact us regarding any questions you may have.